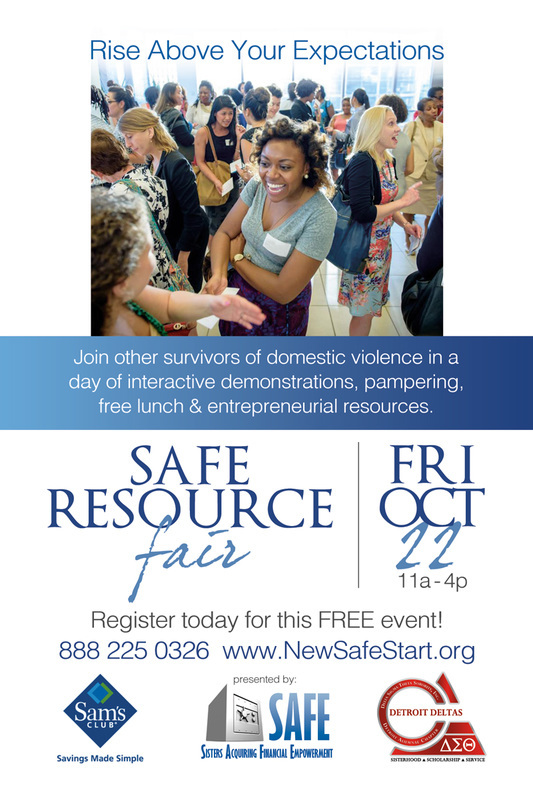 We are excited to host our FREE Resource Fair for 100 Survivors of Domestic Violence October 22, 2016! Get ready for a jam packed day of pampering, resources, great food and MORE! This event will be held in a CONFIDENTIAL location. To attend you must register to receive location information. Child care is not available for this event and unfortunately we are not able to accommodate children.